Welcome to Lyon’s Electric LLC! Our master electrician is Lyon T. Hegland Sr. Our goal is to be able to serve God by serving our local community with honesty and integrity. 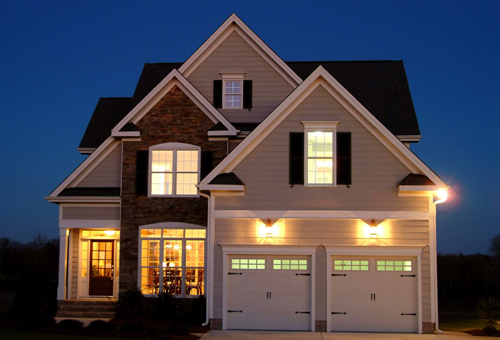 Initially providing Residential and Light Commercial Electrical Services. Lyon has working experience in residential, commercial and industrial electrical installations. Trust your next electrical project to Lyon’s Electric. We’re family-owned and operated, our son Lyon Jr even joined the team last year, which means we maintain control of our prices and determine the quality of our own work. For you, that means superior work and personal, affordable service. That’s Lyon’s promise. Lyon’s Electric is currently looking to hire a licensed journeyman electrician with residential experience in both new construction and remodeling. If you would like to be part of an ethical, professional, community-focused electrical team, call or email Lyon’s Electric today to fill out an application. At Lyon’s Electric, our first priority is customer safety. We aim to provide prompt, responsive customer service and the finest electrical work available. We can complete a wide variety of services – from simple repairs and upgrades, to new home electrical system design and installation. 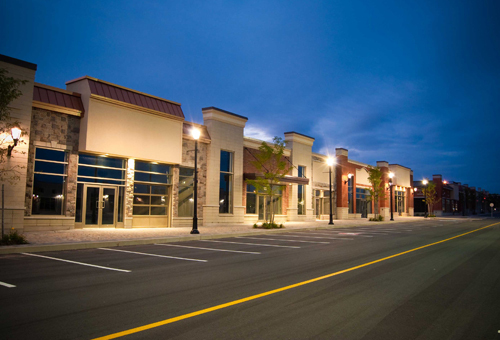 Trust your business’s electrical needs to the local commercial electrical professionals at Lyon’s Electric. We provide electrical services for everything from installing ceiling fans and new switches, to facility upgrades and new construction design and installation. You can expect as little interruption to your day-to-day operations as possible when you work with Lyon’s Electric. Go with the trusted area experts for your next residential or commercial electric project. Lyon’s is licensed and bonded, and we offer free estimates on all our work. At Lyon’s Electric, we believe it’s our job to provide safe, high quality electrical service at honest, affordable prices. Contact us today to discuss your electrical project.